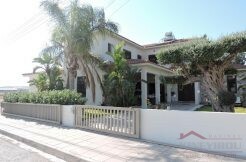 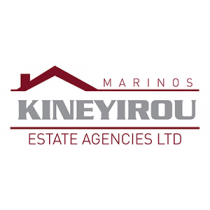 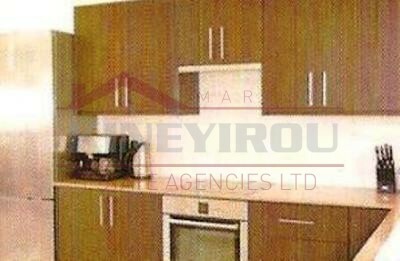 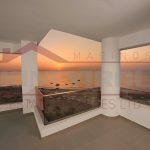 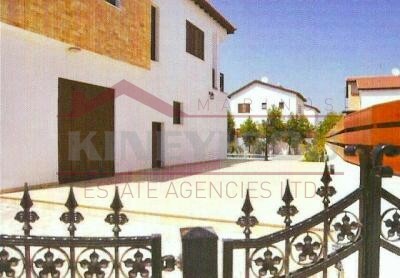 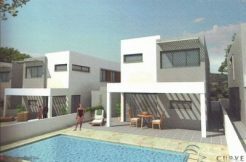 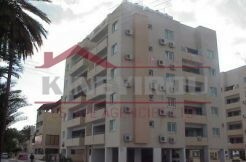 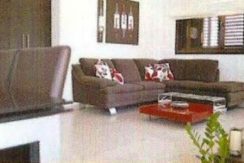 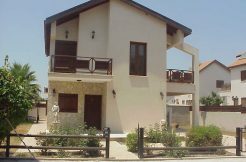 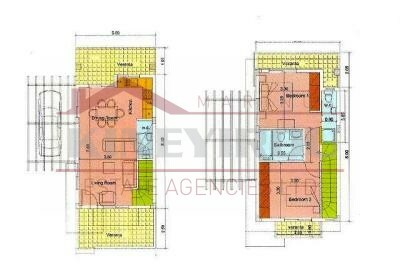 Beautiful, large, luxury and detached 2 bedroom house situated in a new modern complex in Dhekelia, Larnaca. This property was build with high standard materials on a modern and rustic the same time way. 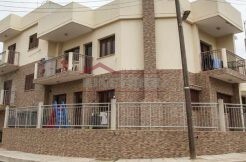 On the inside there are two large bedrooms situated on the first floor, large kitchen and sitting area situated at the ground floor. 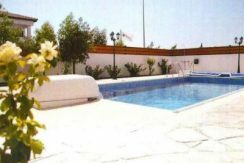 On the outside there is a private large pool, parking place and big garden decorated with rose bushes and elm trees. 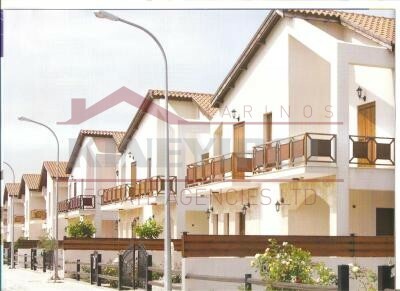 The complex is located only 10 minutes drive from Larnaca town center and is very close to schools, banks and shops. 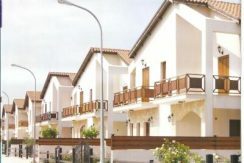 Also you have easy access to highway connections to all cities.